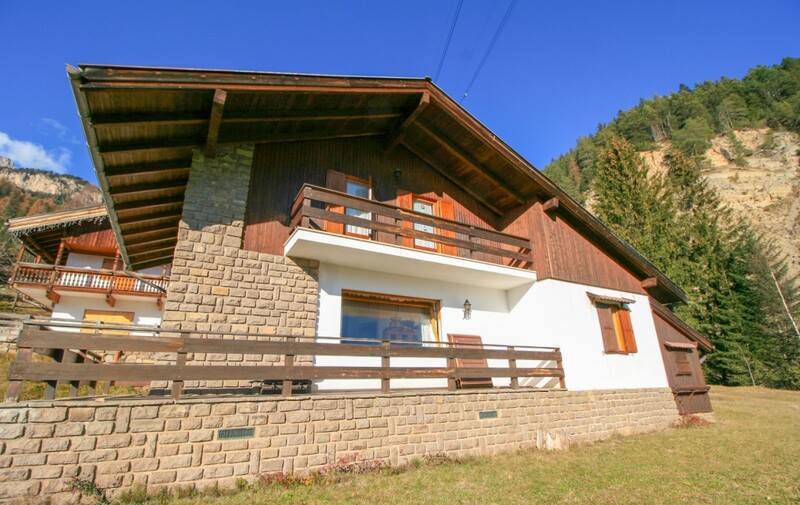 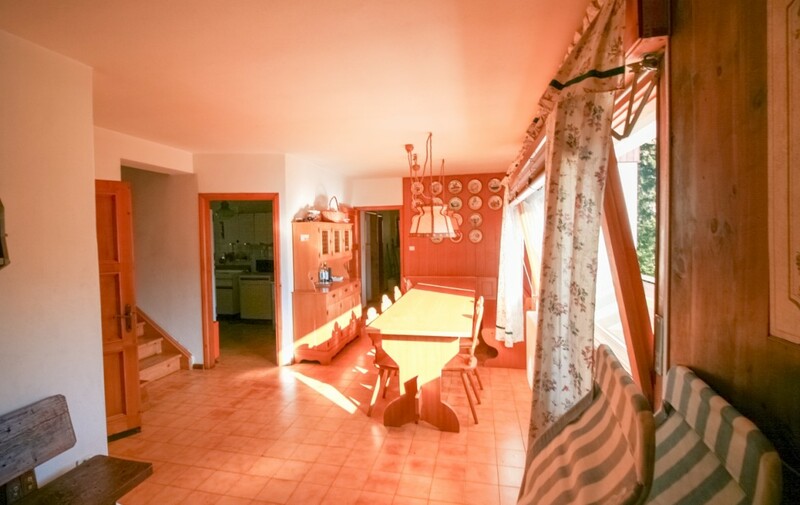 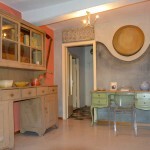 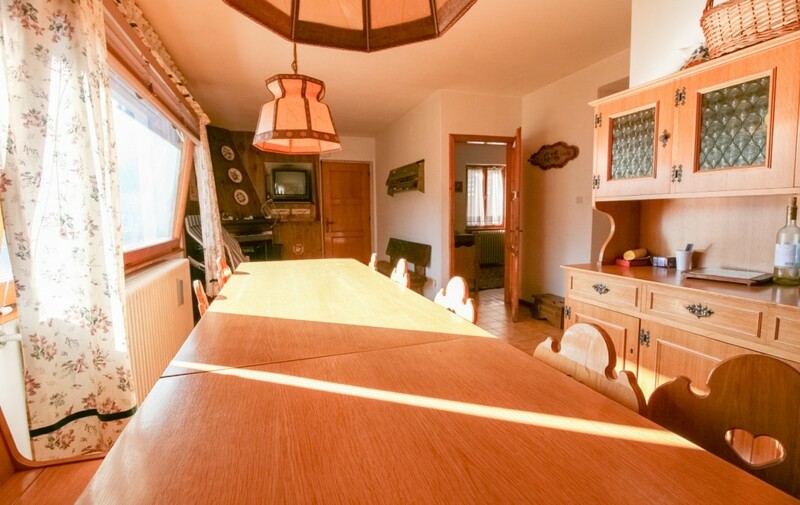 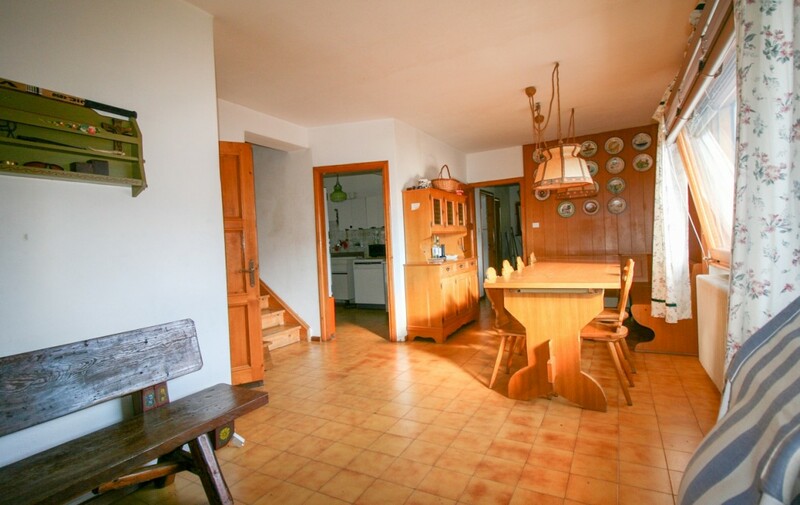 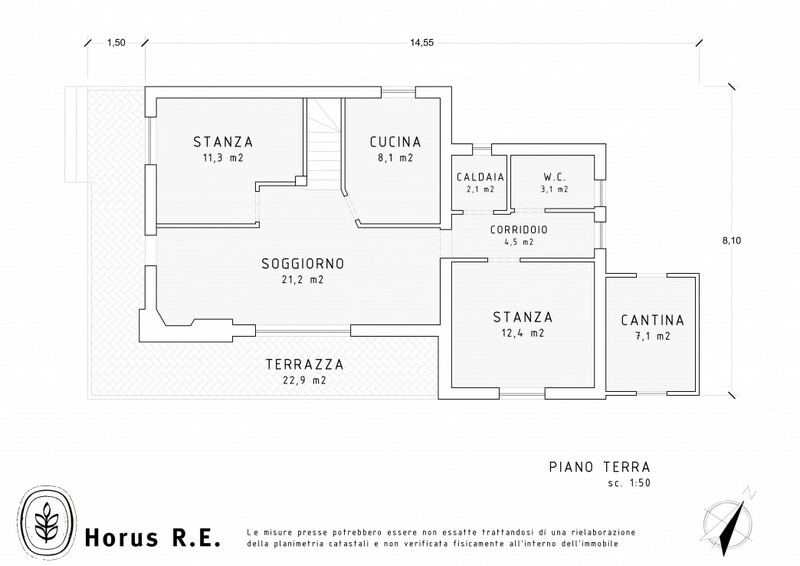 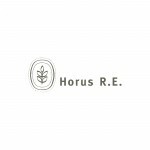 Villa with large land a few steps from the ski slopes - Horus R.E. 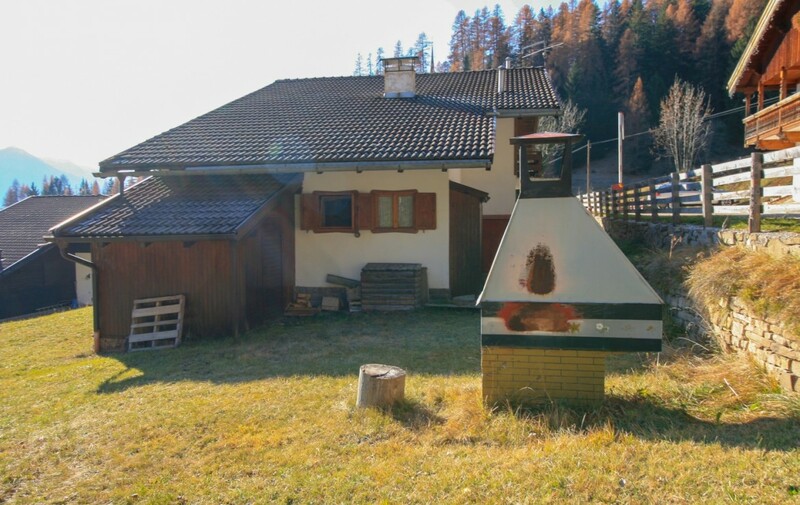 Built in the ’70s, this villa with undoubtedly intriguing connotations winks to mountain lovers to fans of mountaineering and skiing. 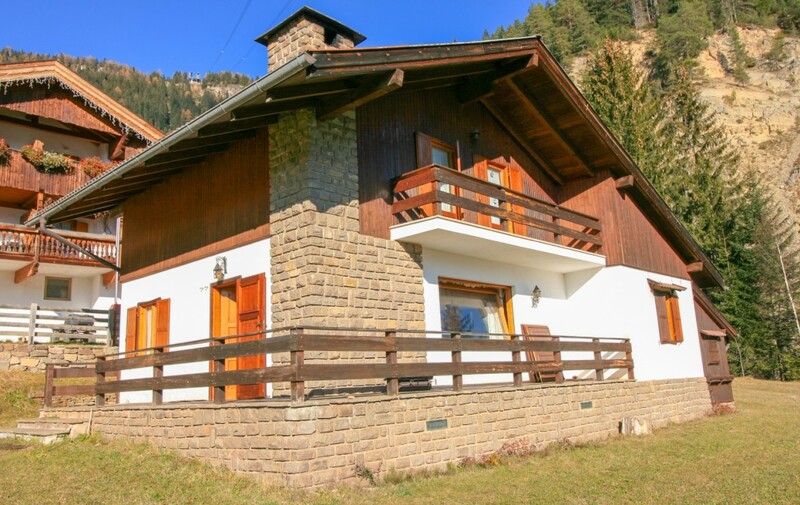 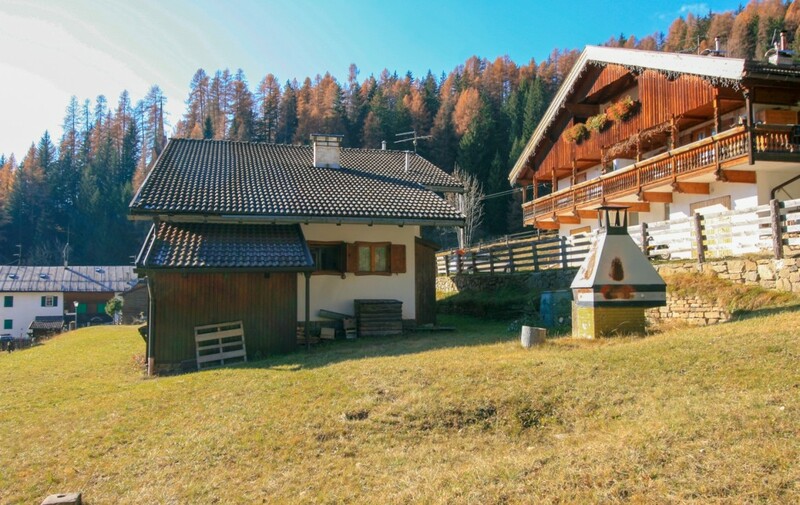 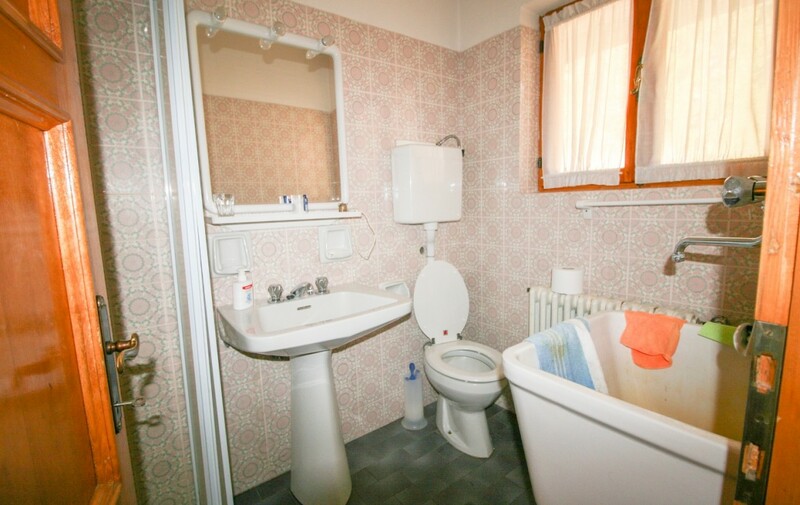 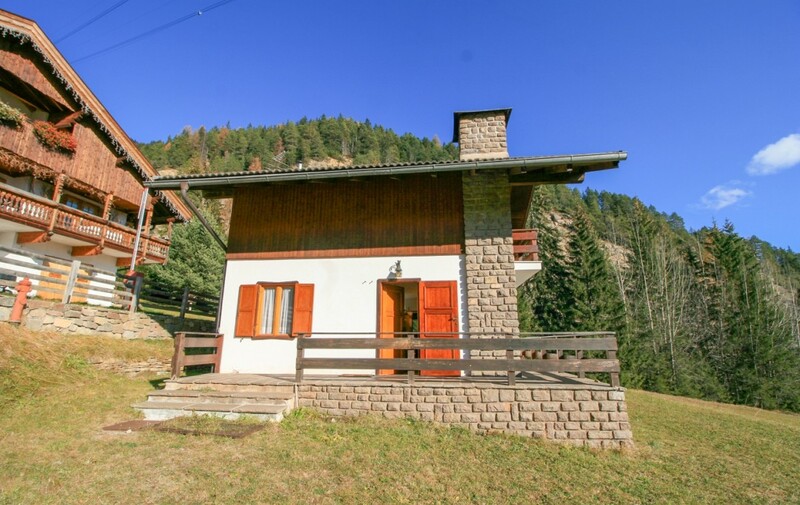 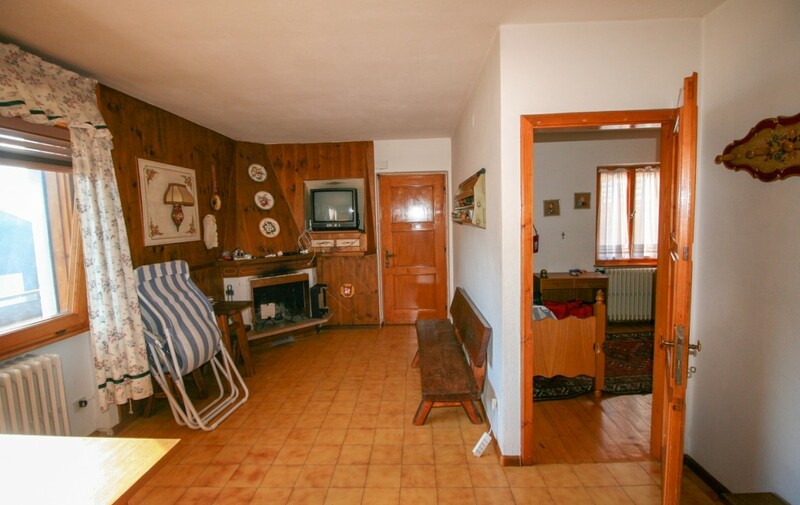 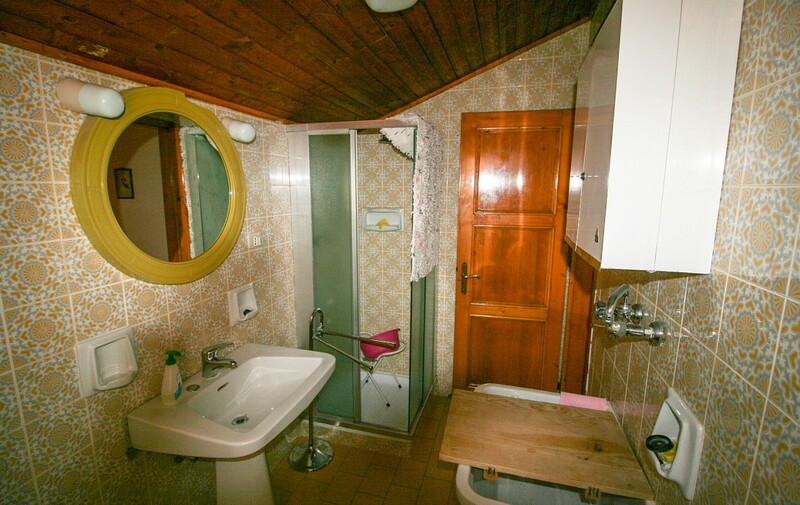 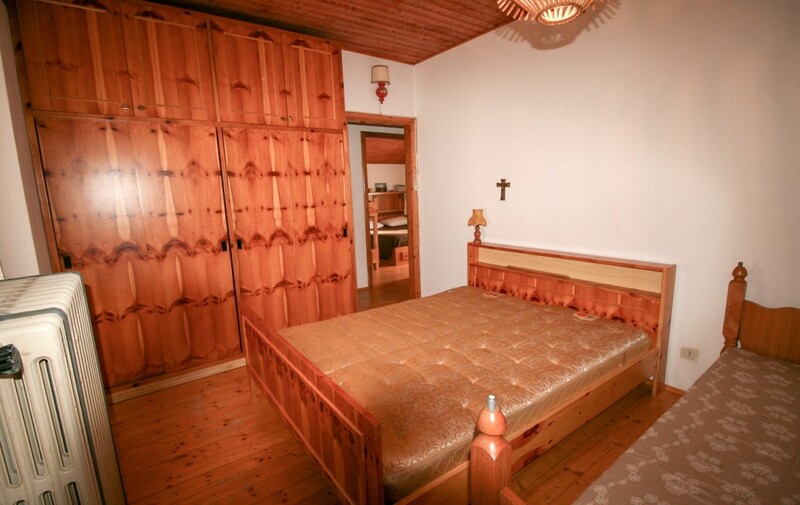 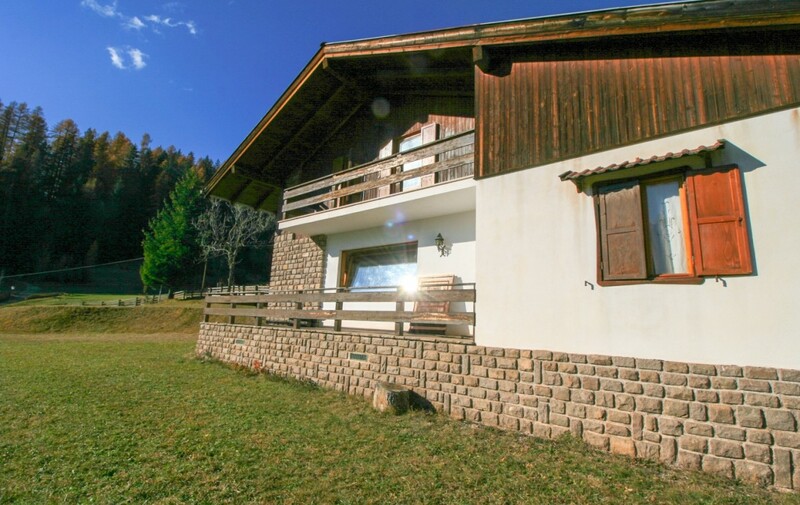 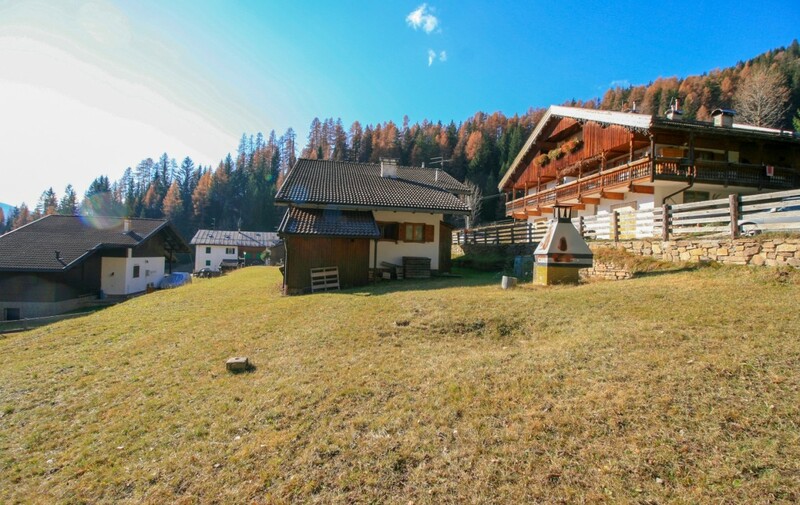 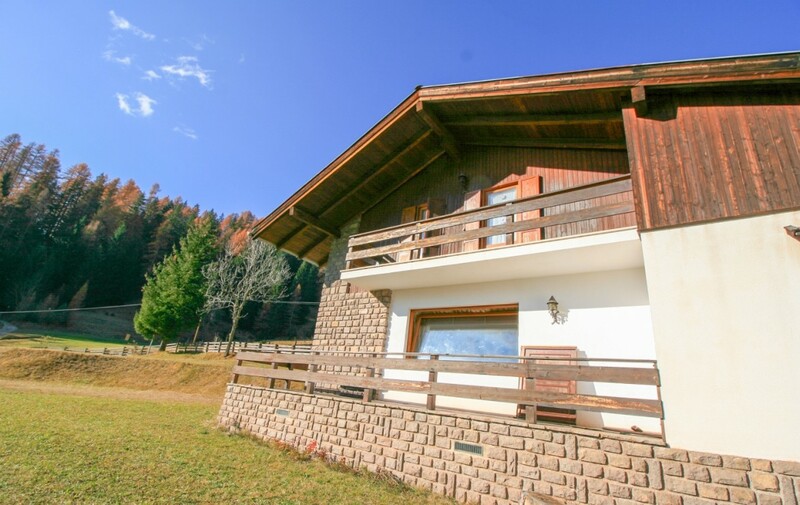 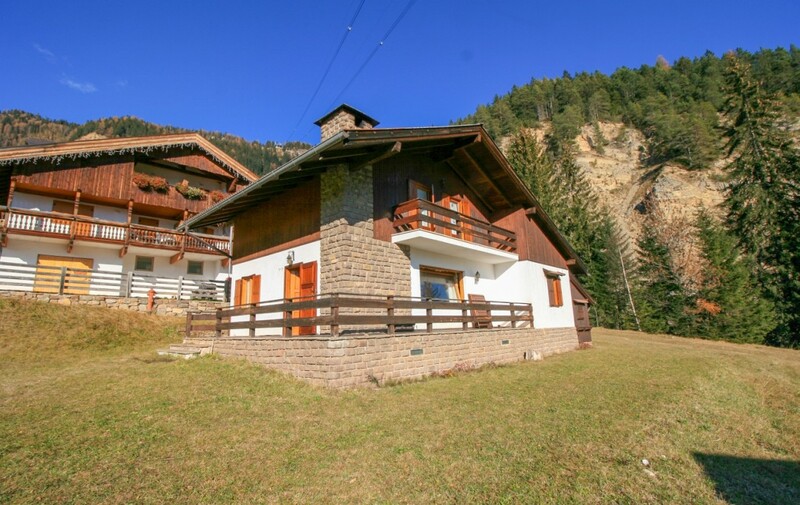 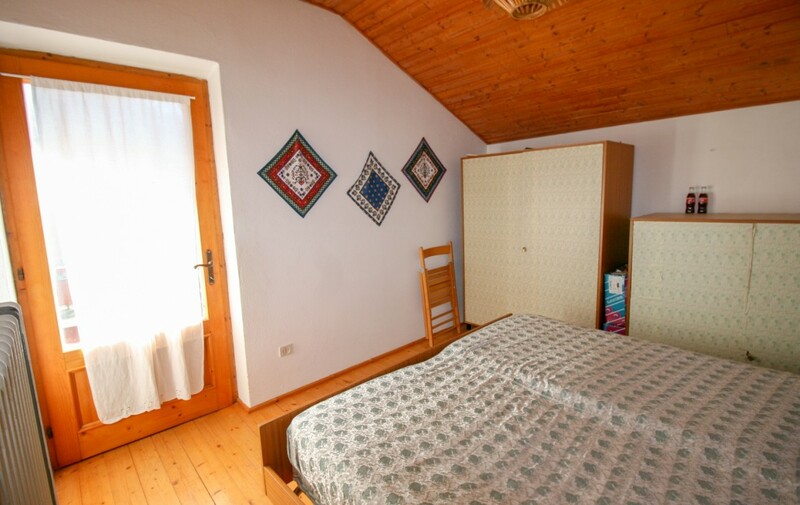 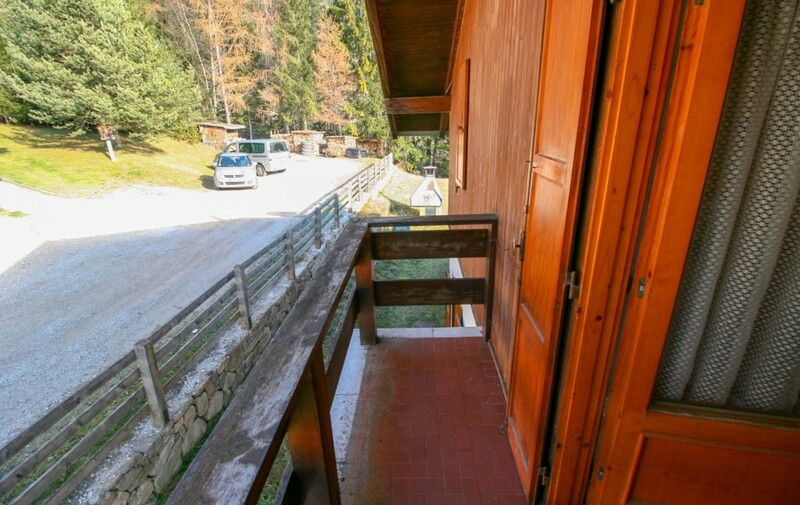 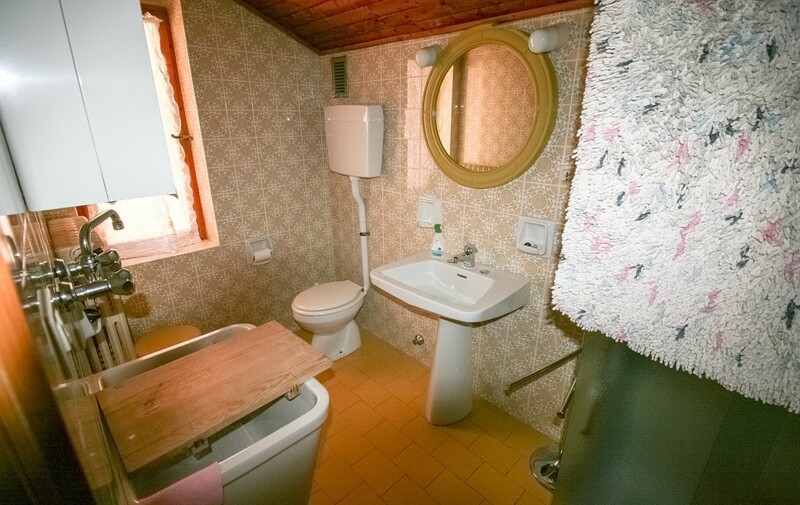 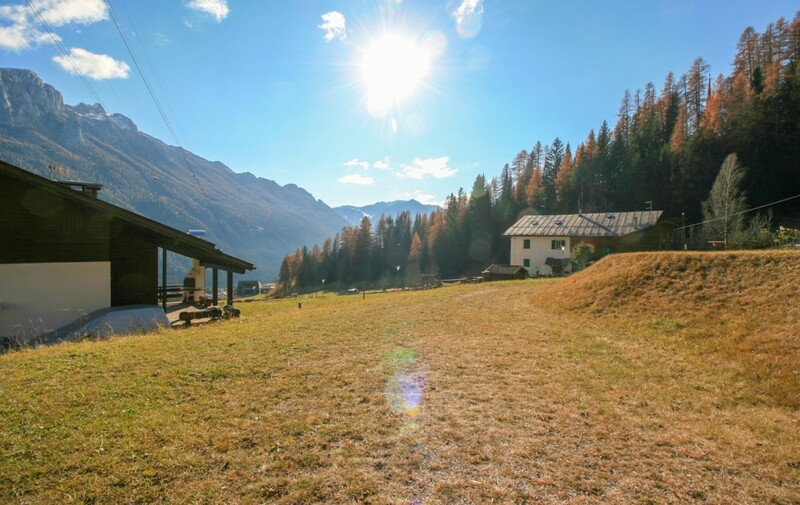 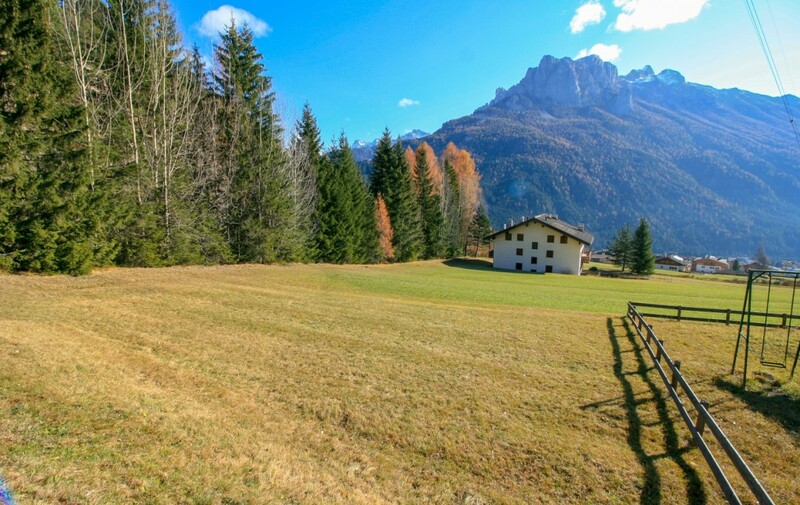 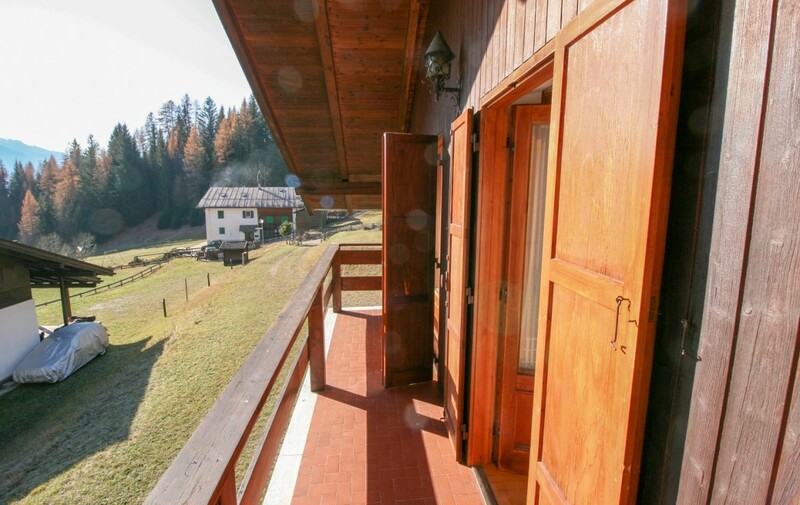 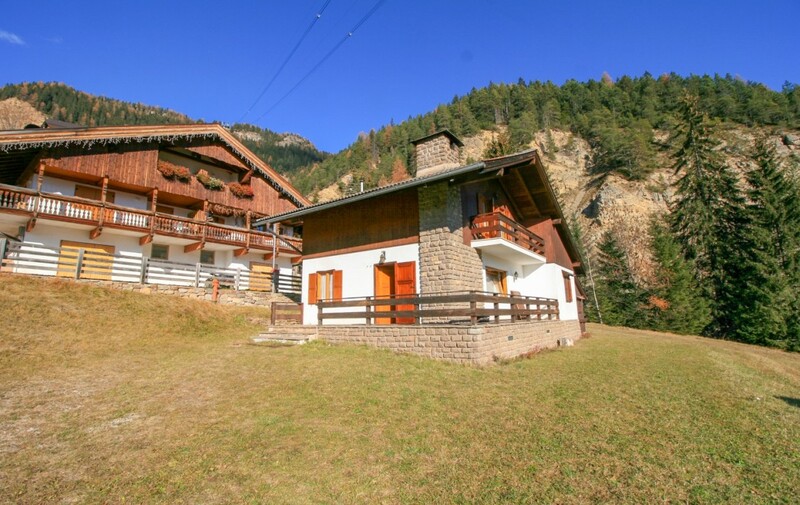 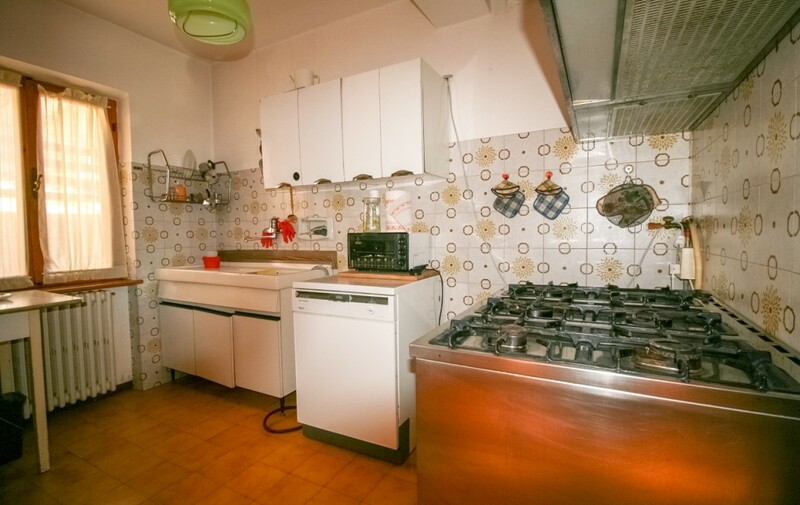 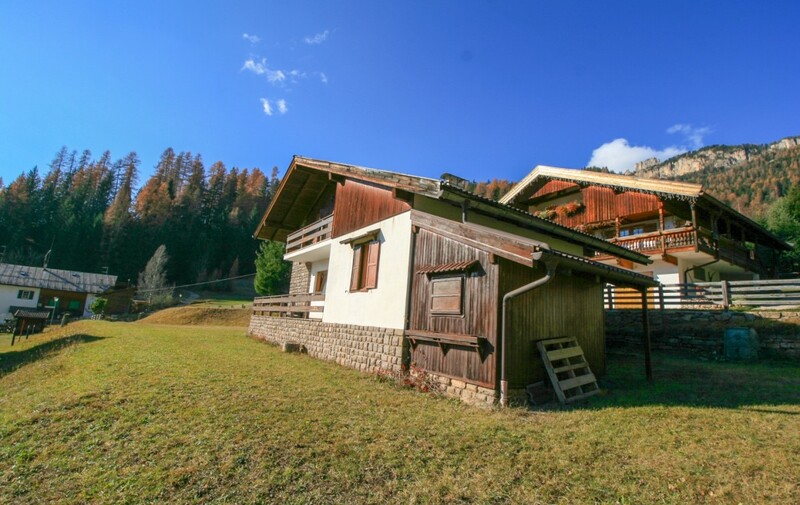 The property is located in the province of Trento, in the famous village of Vigo di Fassa, in a strategic position, not far from the heart of the village, and directly on the ski slopes and adjacent to the Catinaccio ski lifts. 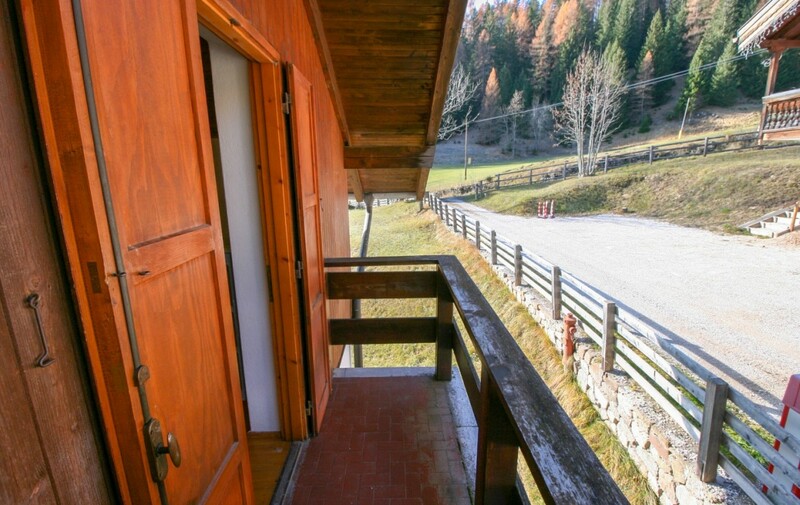 It also offers a breathtaking view and a view, to say the least, enviable on the Monzoni mountain group. 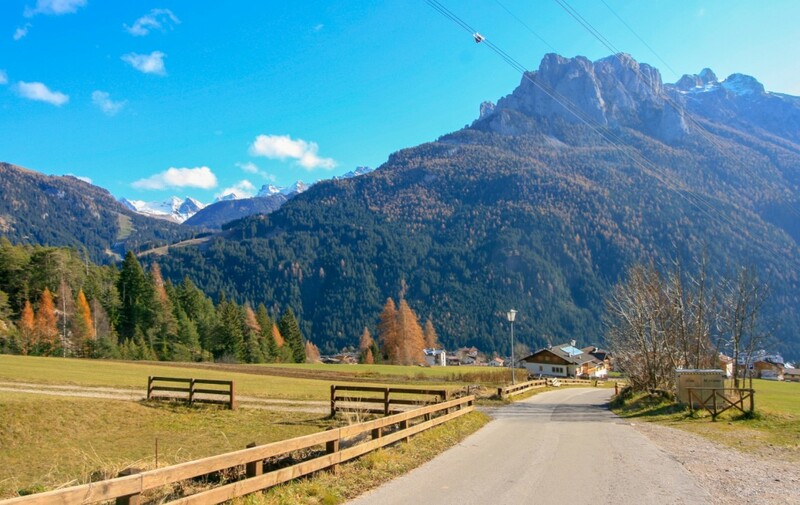 Vigo di Fassa, in its original name Vich de Fascia-, welcomes its visitors with open arms, which, starting from the winter season, satisfy their thirst for the mountains breathing the air of the Dolomites, one of the main destinations international scale, for both nature lovers and mountain professionals. 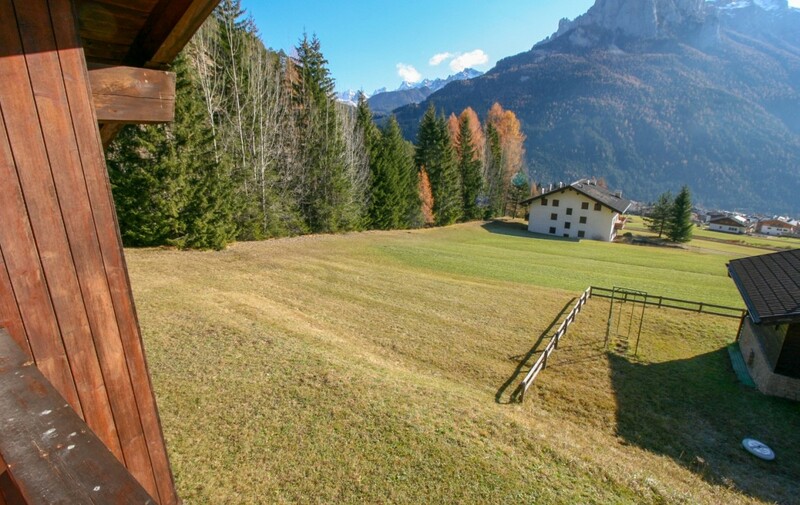 The latter can take advantage of the cableway that, from the village, leads to the “panoramic balcony” of the Ciampedie at 2000 m, to admire an astonishing view up to the Pale di San Martino. 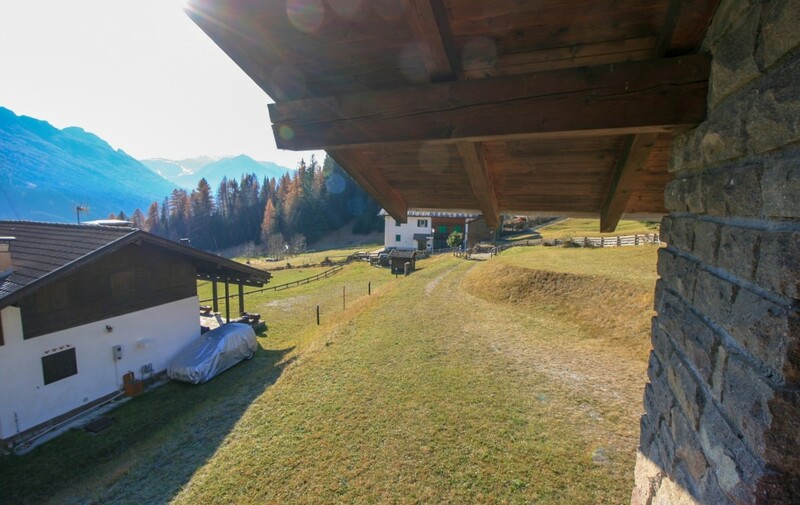 The site also houses the Ladin Cultural Institute, aimed at the study as well as the protection of the ancient Ladin language and its Rhaeto-Romanic culture. 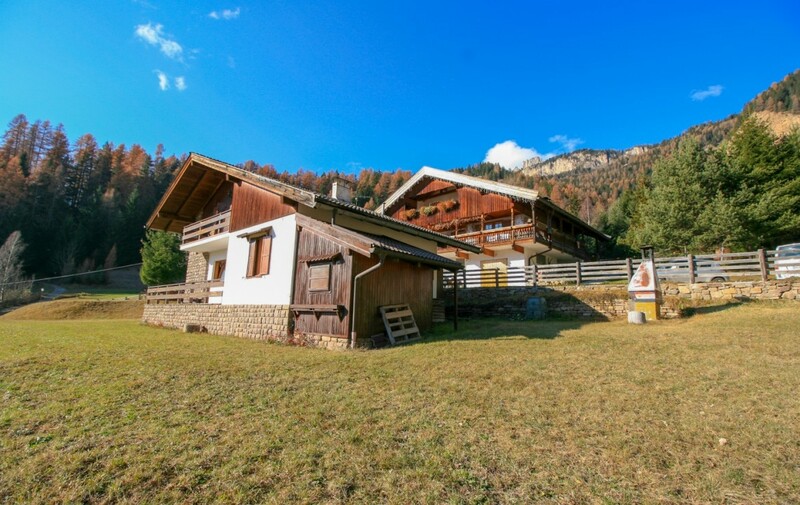 Here, at 1380 meters above sea level, there is a building with great potential thanks to its unique characteristics attributable not only to its enviable position located within walking distance of the village, but also to the interior spaces and the possibility of expansion and the presence of a land private of 2300 square meters, a very rare element in the valley. 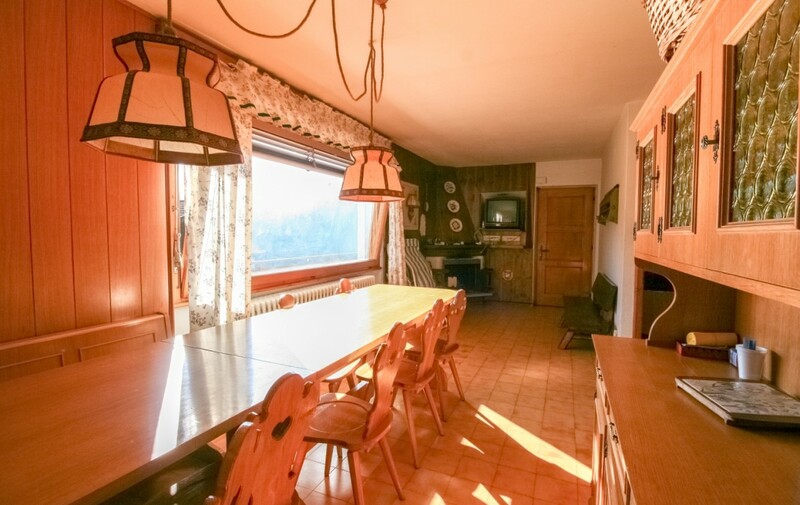 From the terrace on the ground floor, from which you can enjoy the view over the wide surrounding valleys, you can access directly to the living room, a spacious rectangular area that houses a large dining table, the fireplace and is lit by a large window that extends horizontally and overlooks the surrounding greenery. 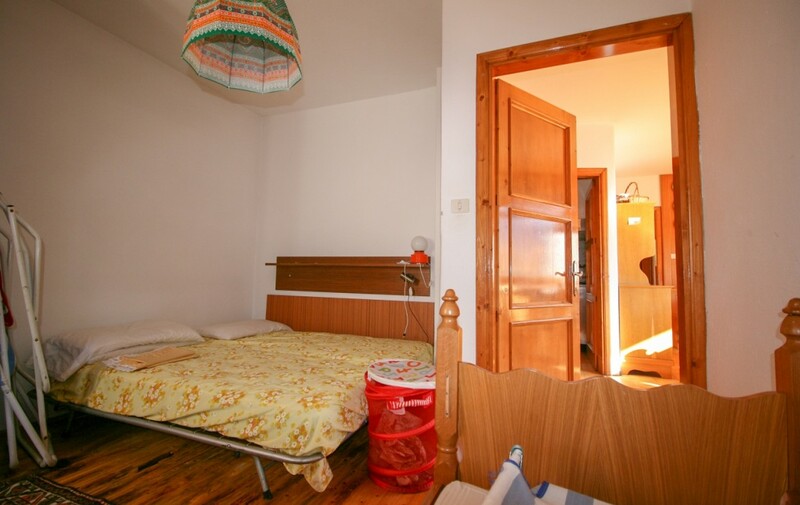 On the left side of the living room, you can directly access the first bedroom currently furnished with a double bed and a single bed and a wardrobe. 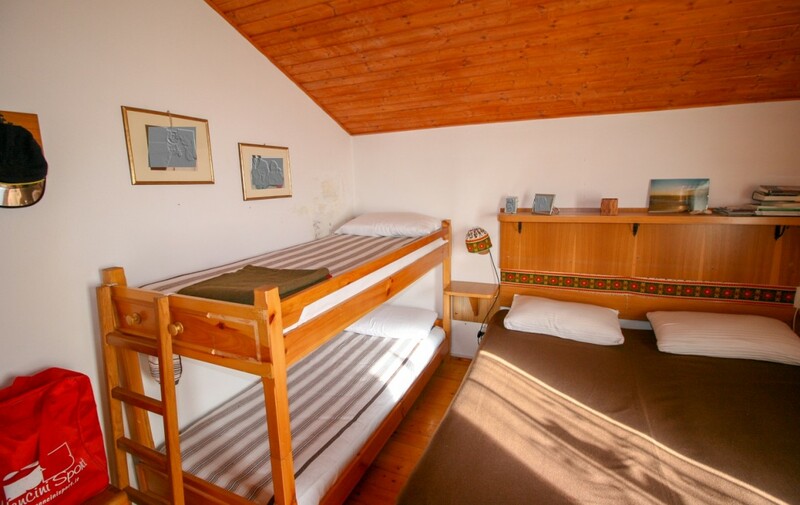 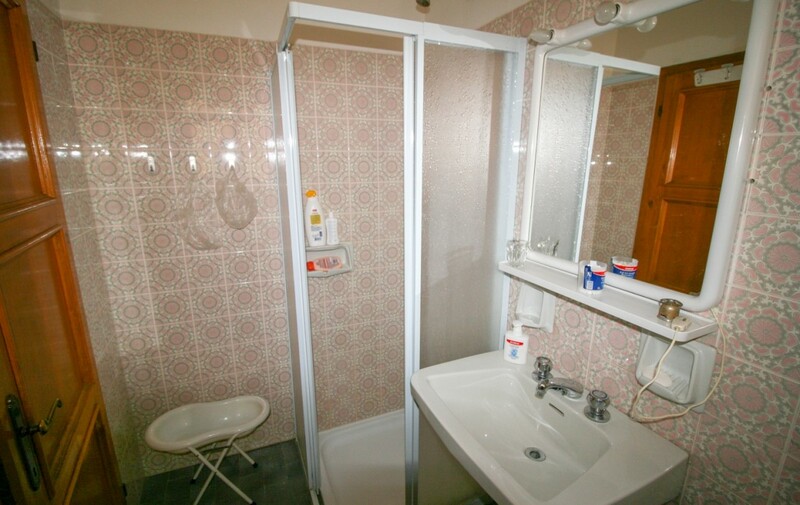 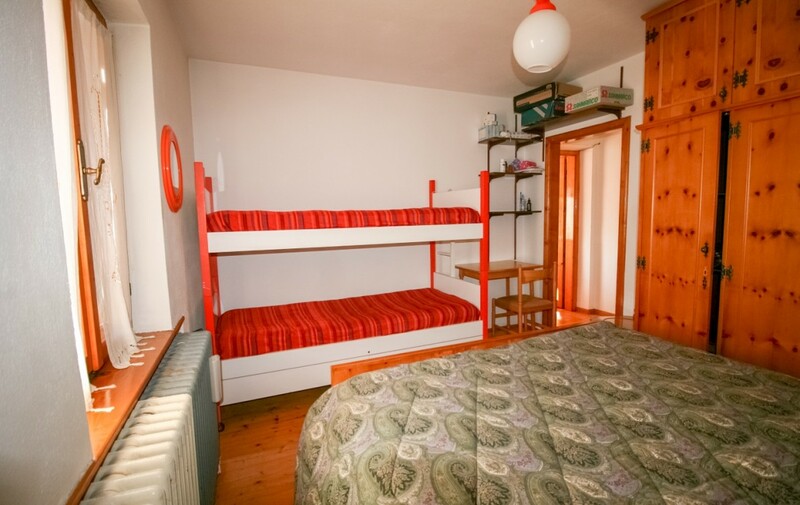 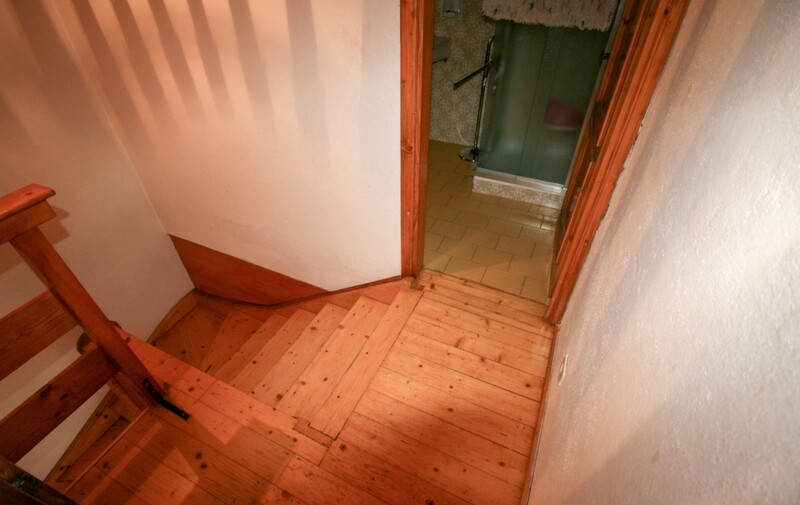 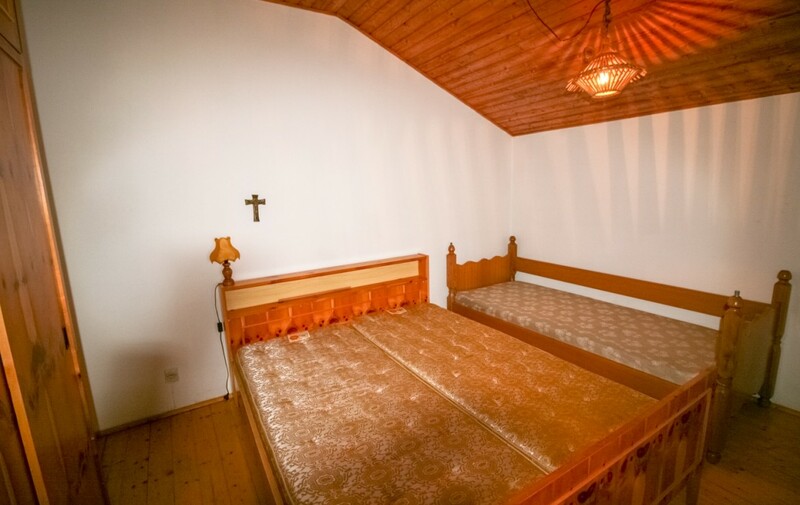 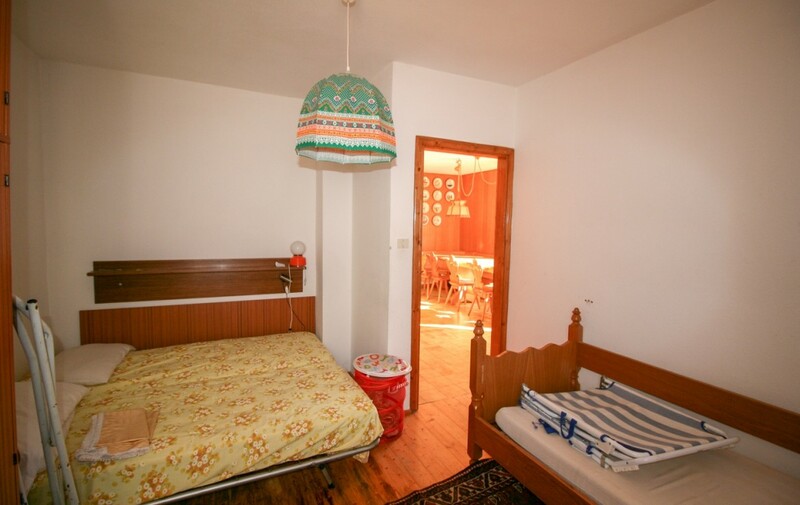 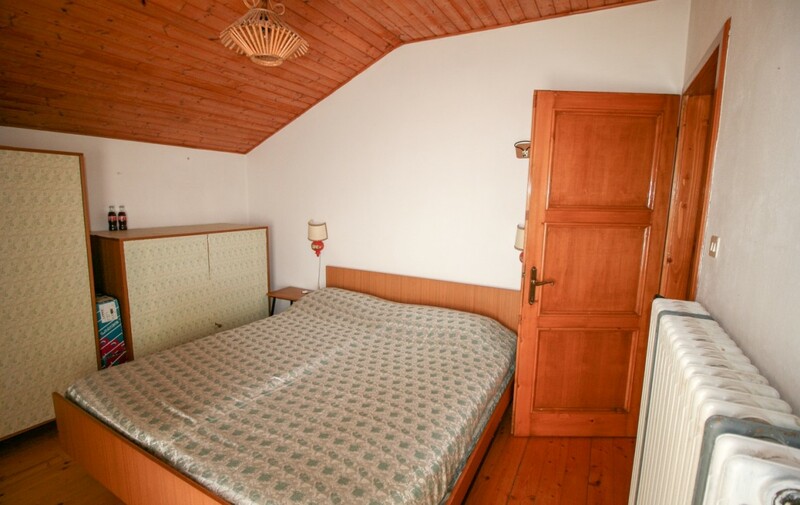 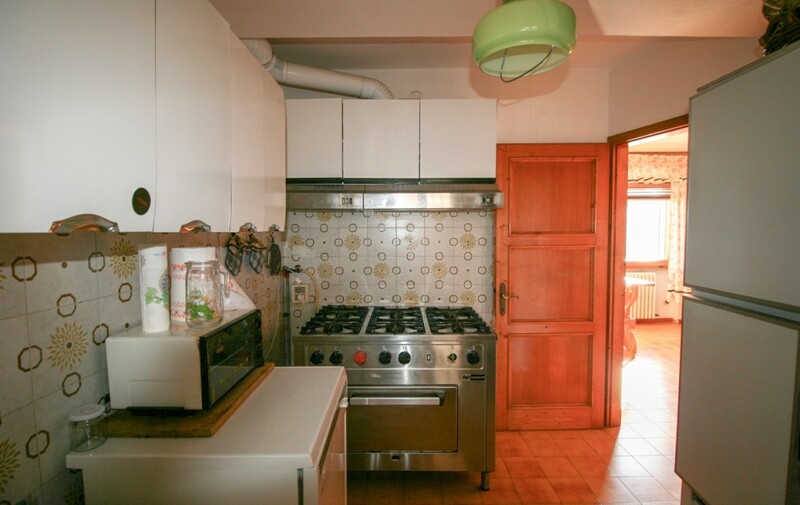 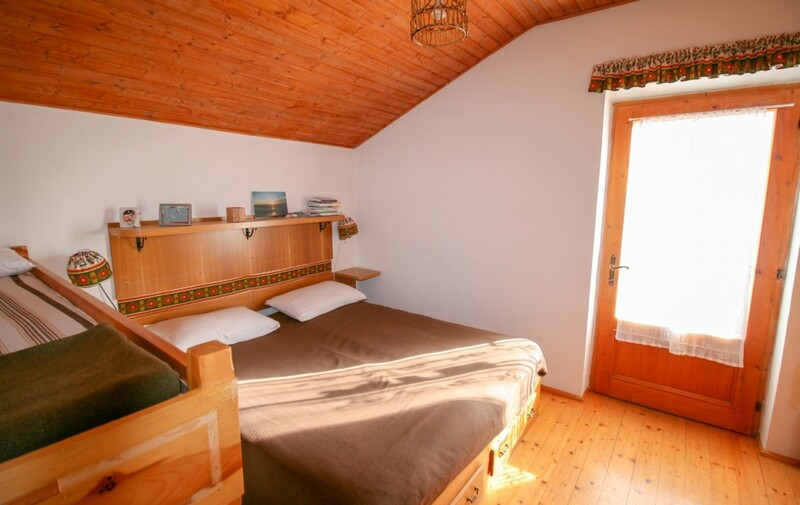 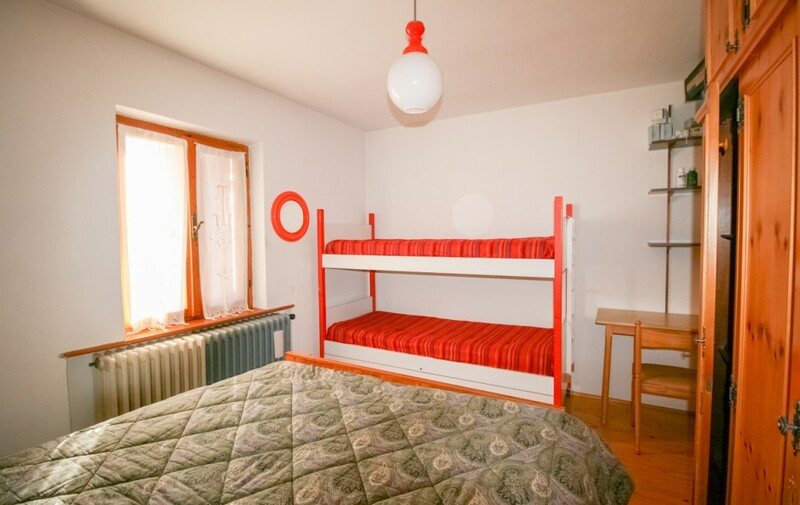 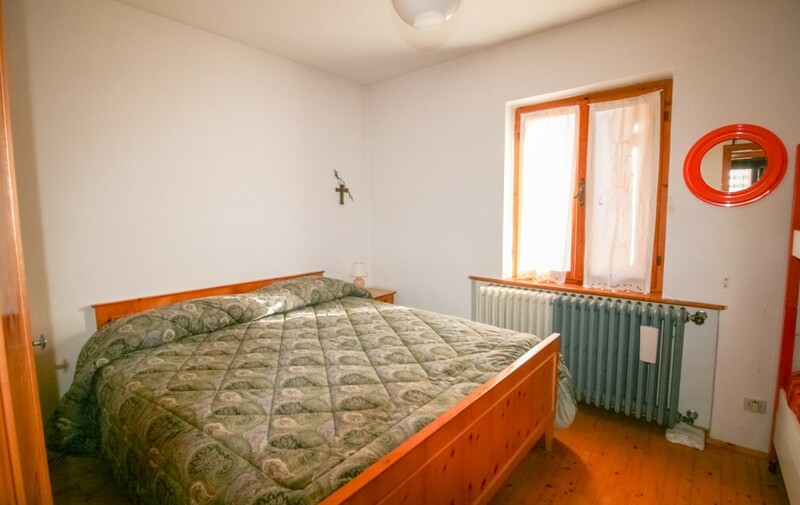 On the other side, the corridor leads to the eat-in kitchen, the bathroom with shower and the next room, the boiler room, continuing, we meet a second bedroom with a double bed, a large wardrobe and on the right side a bunk bed. 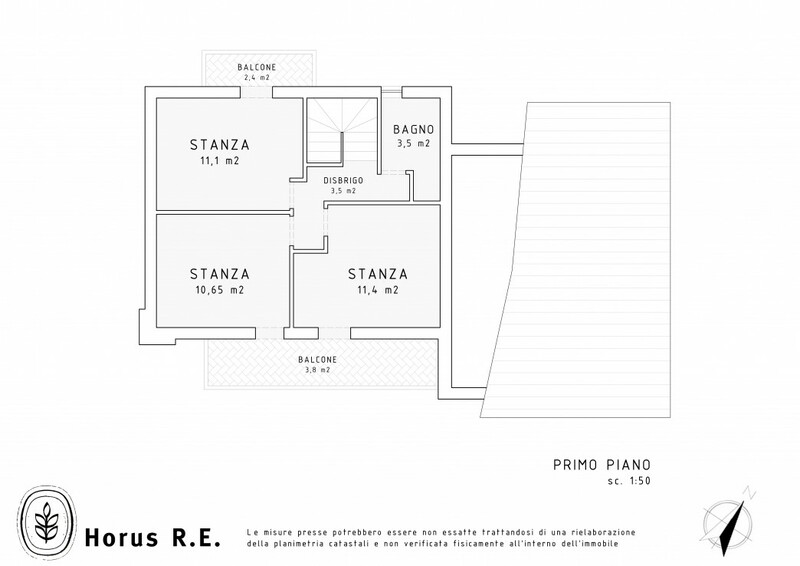 The villa with generous and very bright spaces also winds on the upper floor, which is accessed through a staircase that starts from the living room. 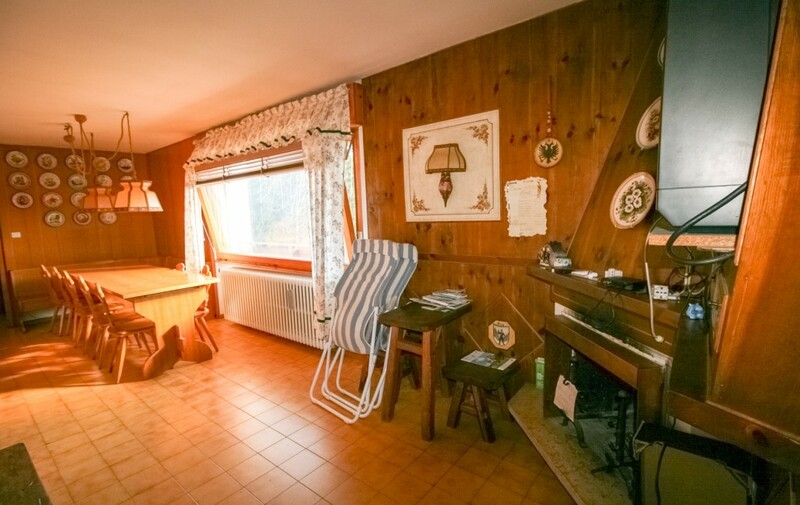 Here the wood declined in the furnishings as in the objects, recurs as the main leitmotiv suitable to heat the rooms and to want to reconfirm a mountain design with typically classical connotations. 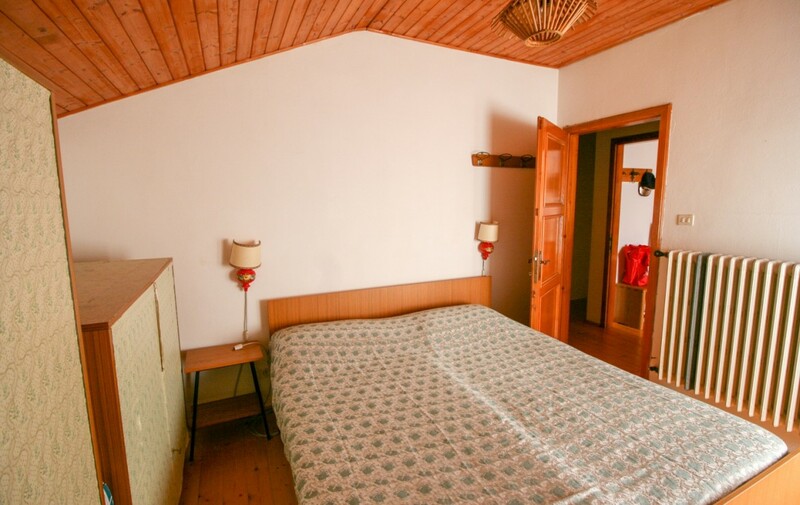 The corridor allows you to reach two double bedrooms, both, overlooking the balcony facing the valley, that propose again, a slatted ceiling. 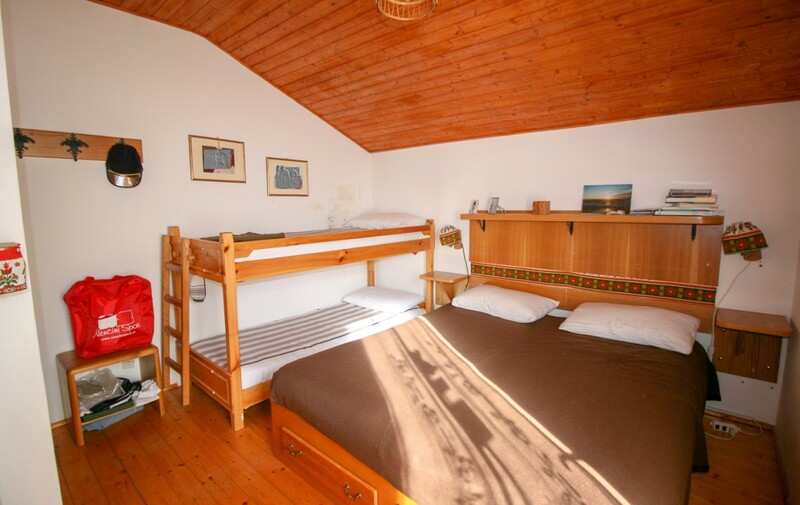 The opposite side is occupied by the bathroom and a third room, which, exploiting the potential of the spaces to the maximum, It has a double bed alongside a bunk bed. 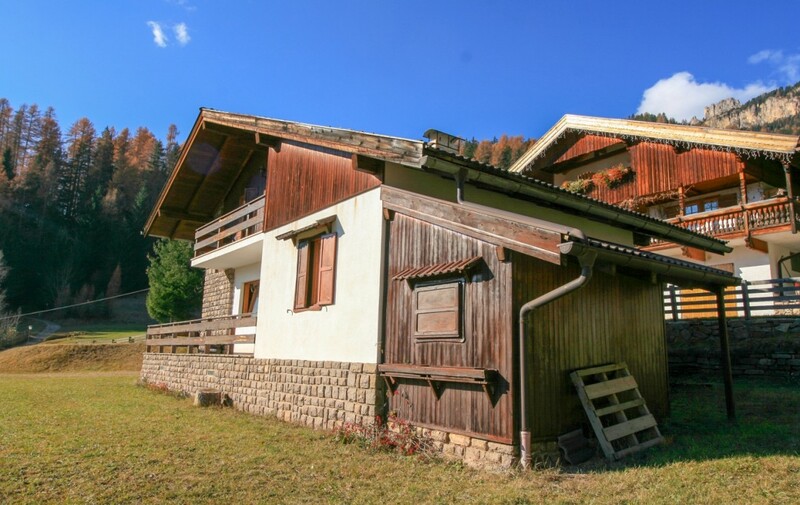 The house represents the typical mountain style of the ’70s both in the spaces and in the aesthetic, internally it is in good condition but with the original materials and finishes. 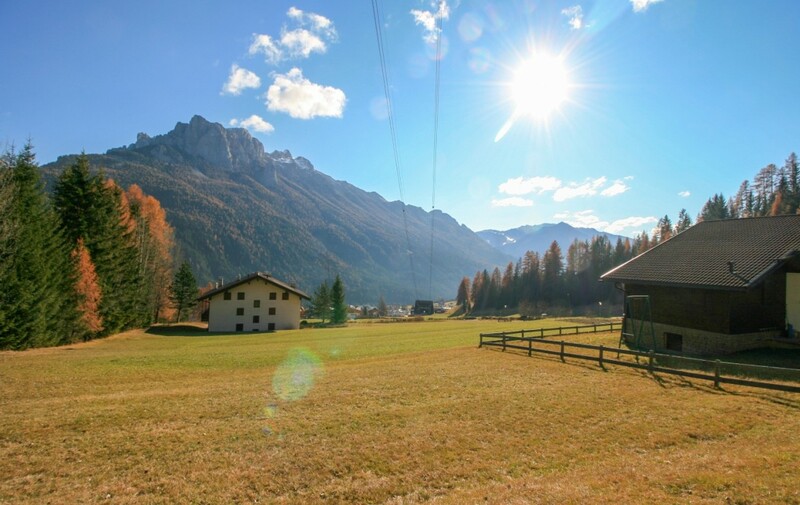 Surely a renovation and modernization intervention using modern construction technologies could transform the property into a unique piece in the valley, a splendid villa or a luxury B & B enhanced even more by the location, the beautiful landscape and the surrounding land.